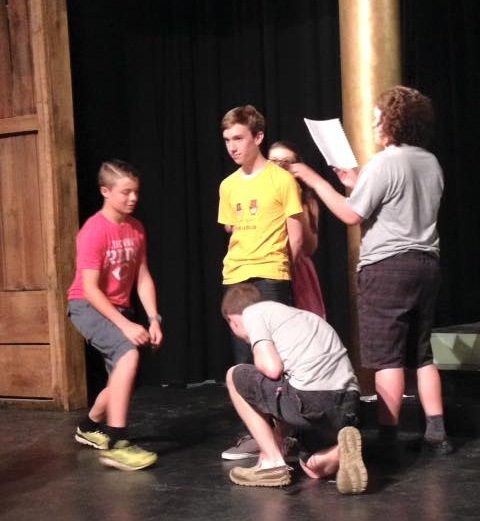 The Putnam County Playhouse annual Youth Theatre Workshop SHAKESPEARED! will have its presentation on Saturday, June 25. The program will start at 7 p.m. Tickets are $3 each for ages 13 and up. Admission is free for those age 12 and under. Tickets are available at the door only. The workshop is sponsored by Shuee’s Furniture & Mattress. This year the Workshop, created and directed by Caroline Good, will present two versions of William Shakespeare’s Julius Caesar. 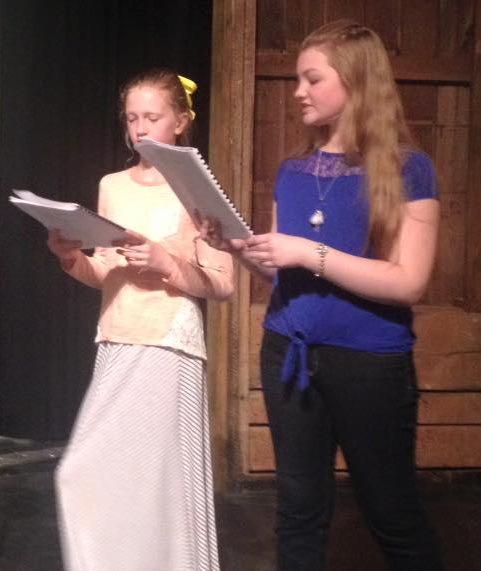 The evening will open with a middle school production directed by Tim Good. Brennigan Warren portrays the title character, with other leading roles being taken by Olivia McKenna, Isabella Brown, Rudy Hagen, Dale Dye Thomas, and Ella Dye Thomas. Others featured in the cast are Fiona Good, Zachary Purdue, Alice Howard, Hebby Caito, Bijou Champagne, and Evangeline Brown. 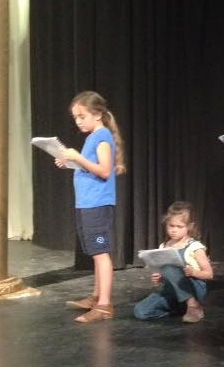 Also in the cast are Juliette Tomamichel, Gabi Merrell, and Violet Cato. The second presentation of the evening will be Caesar 2016! Directed by Caroline Good, this older cast includes Max Kirk as Julius Caesar, Simon Hayes as Brutus, Susanna Howard as Cassius, and Addison Hughes as Mark Antony. 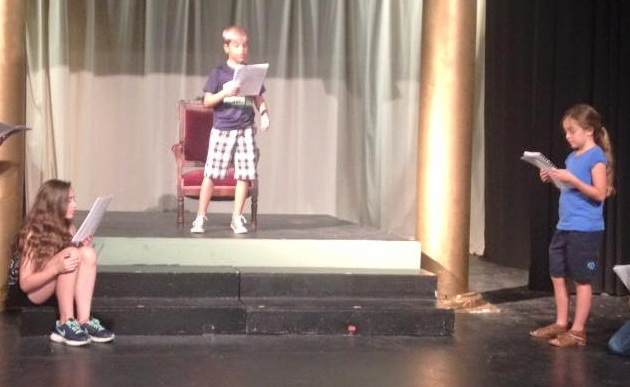 Also in leading roles are Laney Collier, Noah Pettit, Donovan Asbell, Anna Norris, Lily Monnett, Craig Robinson, and Grant Pettit. 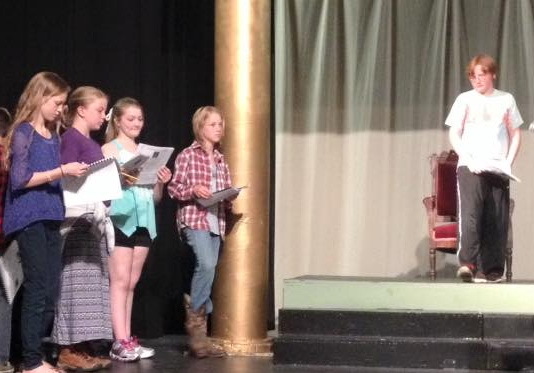 Playing multiple roles are Gabby Roberts, Hope Roberts, Fiona Good, David Maginity, and George Howard. 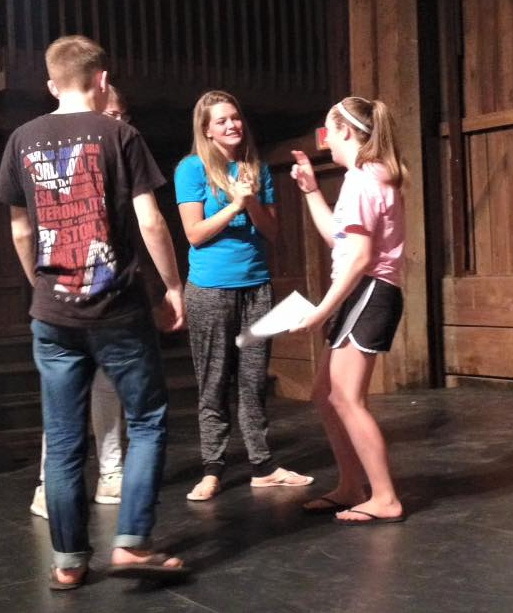 Assistant director for both productions is Eleanor Howard. In addition to performers working on the technical side are sound operator Charlie Good and Drew Smith and Taylor Zartman.